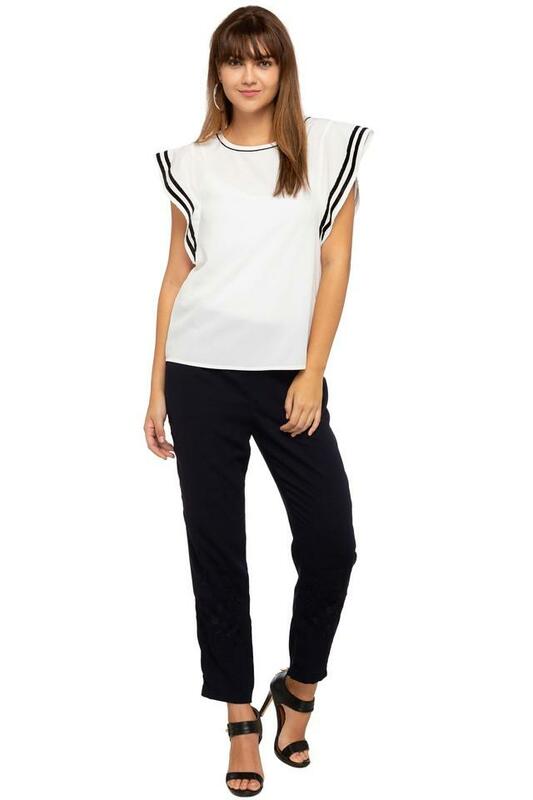 Show your obsession with timeless fashion with this top from Vero Moda. 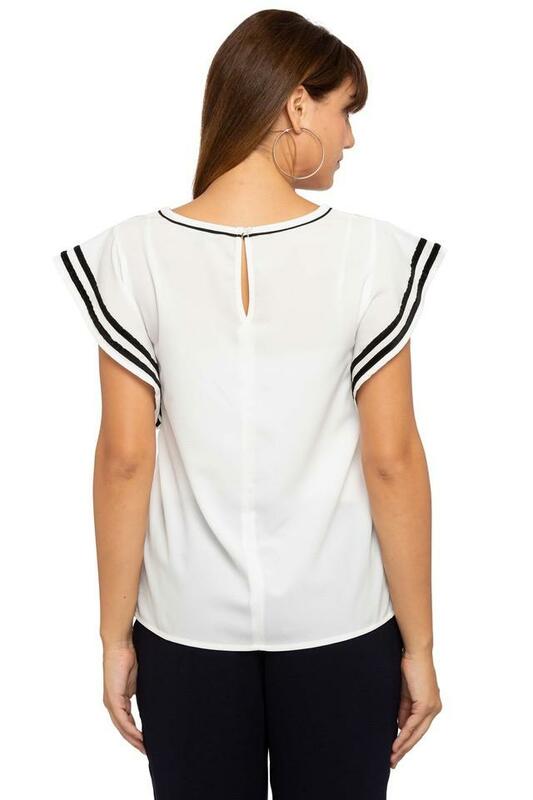 This top is extremely comfortable to wear, courtesy its good quality fabric. 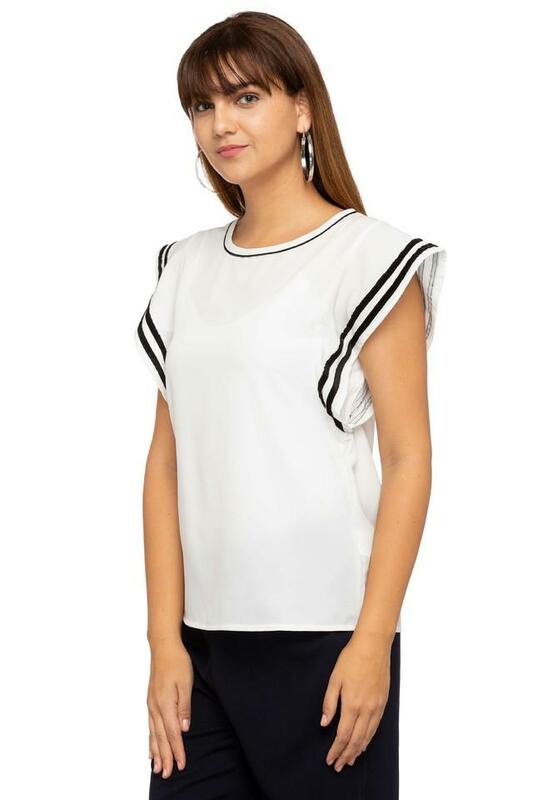 Featuring a solid pattern and round neck, this top possesses a stunning panache. 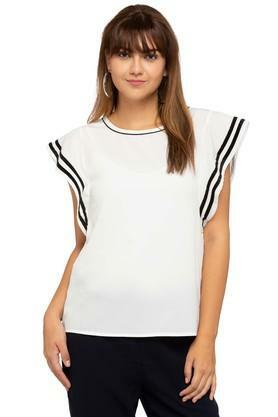 Besides, the flared sleeves also accentuates its design.